This book is a reprint of key sermons by Rev. 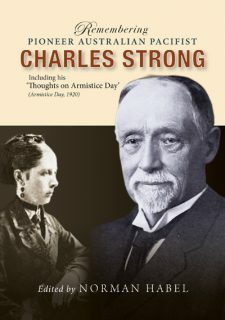 Charles Strong who founded the Australian Church in 1885 after being accused of heresy relating to the atonement. Strong’s focus was on knowing the Spirit as a universal all-animating Spirit, an eternal and deep dimension of reality within humans as well as nature. The Kingdom of God is really The Kingdom of Love; love is the force of God at work in humans to change society. 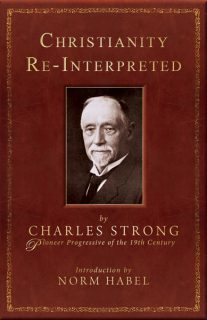 This volume reprints five sermons published originally in 1894, sermons which reflect his progressive approach to spirituality and faith. Norman Habel is a Professorial Fellow at Flinders University. He has a Wendish Lutheran background and has long been exploring the boundaries of his faith in the context of the Lutheran Church. These boundaries relate to interpretation of the Bible, the spirituality of Aboriginal peoples, the mystery of ecology and the Book of Nature. He has published studies in all of these areas. Norman Habel is chair of the Charles Strong Memorial Trust. 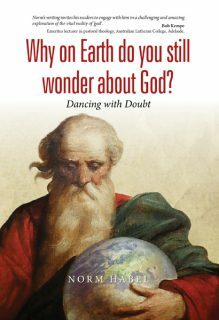 Why on Earth do you still wonder about God?